Nicholas Robinson works in the Corporate Services division which provides a full spectrum of tenant representation and consulting services to corporate as well as individual clients. Nicholas focuses on helping companies with site selection and negotiations across the United States. Nicholas helps companies implement a real estate strategy to allow them to succeed in new markets, as well as when to move out of old ones. 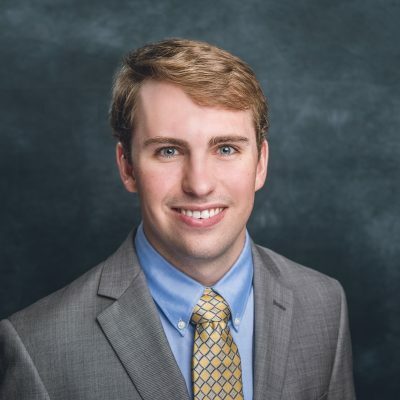 Nicholas Robinson is an associate in the Office and Corporate Services Division at Henry S. Miller Brokerage, one of the largest independent full service commercial real estate firms in Texas. Our corporate office is based in Dallas and Regional offices are located in Houston, Austin, San Antonio and El Paso-New Mexico. Established in 1914 by Henry S. Miller Sr., it is one of the most respected companies in Texas with a reputation for service and integrity. Nicholas has worked with many companies, focusing primarily on national tenant representation. Nicholas’ commitment to understanding and servicing customer needs and goals has helped him with servicing his clients nationwide. During his career he has built relationships with companies such as Envision Imaging, Texas Health Resources, and many more. Nicholas comes from a family that has long been in the residential/commercial real estate industry. They also have a company, Whitewing Renovations, which buys and flips houses. Nicholas is also familiar with real estate appraisal and management, contracts, budgets, tracking expenses and the sale of properties. Nicholas graduated from Culverhouse College of Commerce at the University of Alabama. He majored in finance with a specialization in real estate, and he minored in computer science. While a student, Nicholas studied international business in Barcelona, Spain.